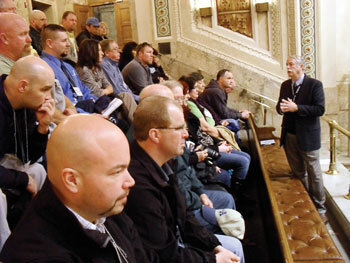 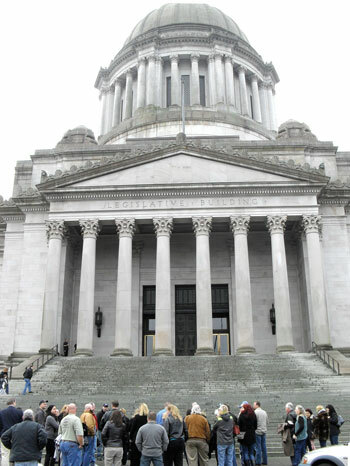 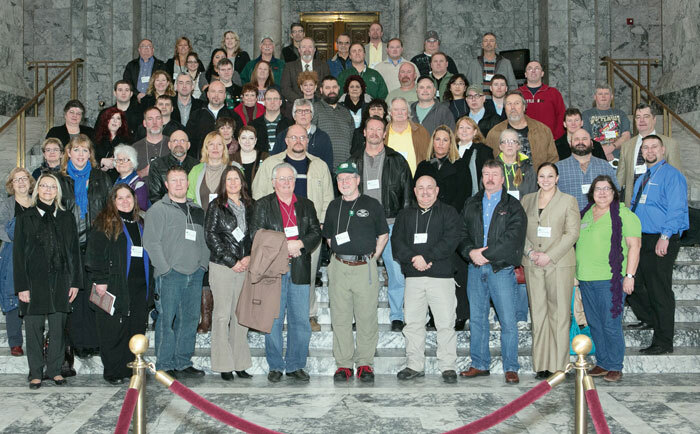 Council 2 members met in Olympia for the Legislative Weekend in late January. 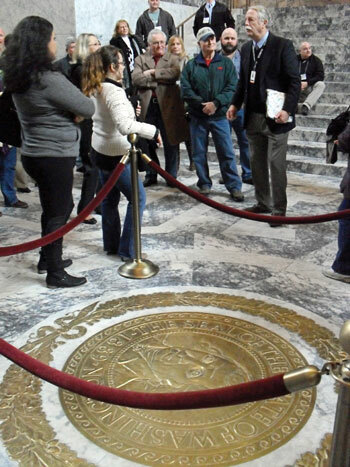 Part of the weekend was a tour of the Capitol. 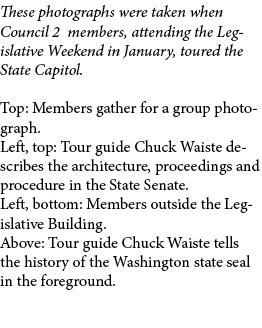 Here are pictures from the tour.